Got tuned today by Sam at RRE! Didn't expect these numbers and the car pulls like crazy compared to 91 haha. If you're in the SoCal area I'd definitely recommend Sam at RRE for all your tuning needs . Last edited by jr-mack; Jan 5, 2019 at 02:25 PM. Nice! So little mods too! Well Done. The first experience w/E85 is always a good time. 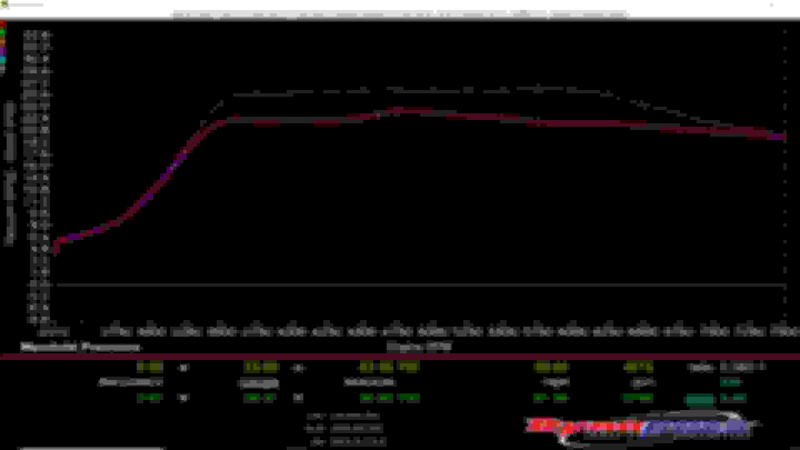 Could you post boost and afr curve? @ whtrice Yea the increase in torque is a lot of fun; hits hard and early. I was pleasantly surprised the first time I did a pull. @ MinusPrevious Sam is super knowledgeable as both a mechanic and a tuner. Very good combo. Last edited by jr-mack; Jan 8, 2019 at 02:49 PM. 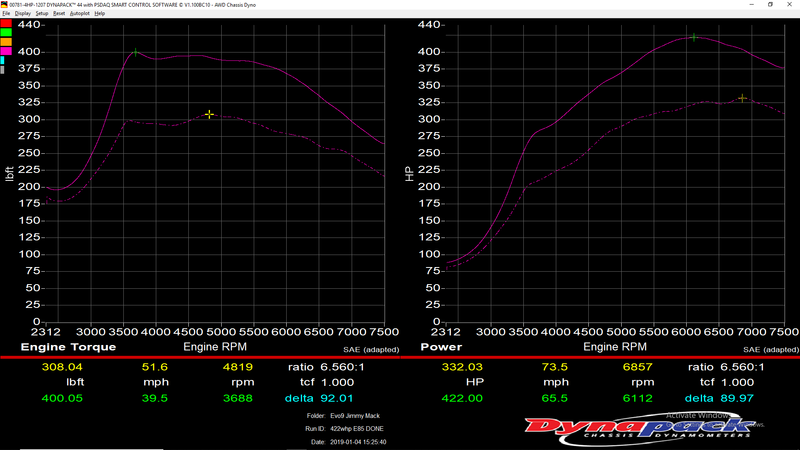 Here's the boost and AFR curves. Just a note, the Dyno wideband reads about 1.0AFR lean, So 12.5 is actually 11.5 and 11.5 is actually 10.5 or so. 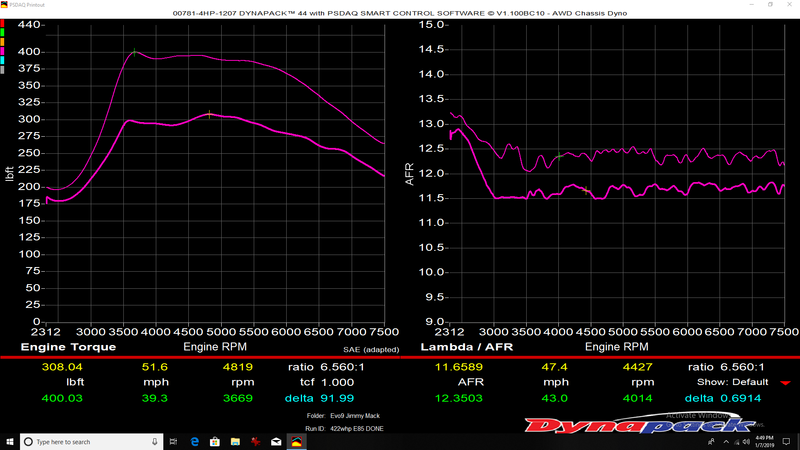 Sam said my AEM wideband read correctly, however, the Dyno wideband did not. The AFR readimg is taken from sensor in tail pipe. 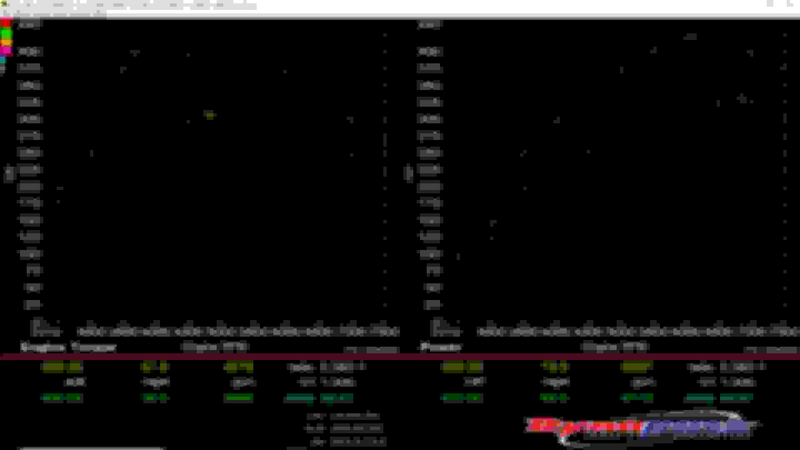 I think that tends to read leaner than it really is at engine.